These will be available at the craft fair this weekend! 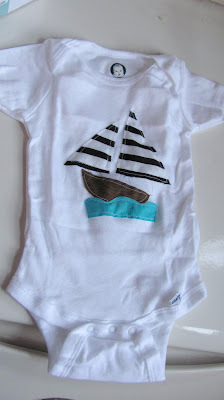 Set sail for high seas fashion with the creative geniuses at Brooklyn Craft! haha thats great! i should have you write up all my items on Etsy. I'm terrible at it.